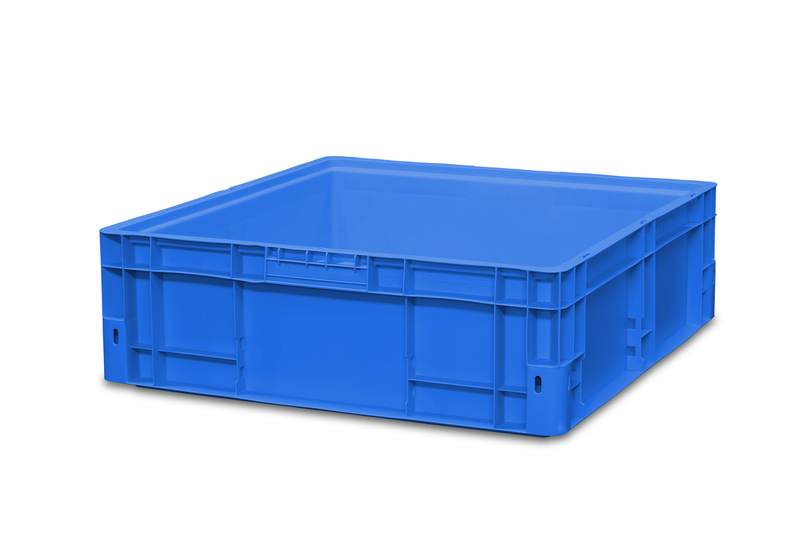 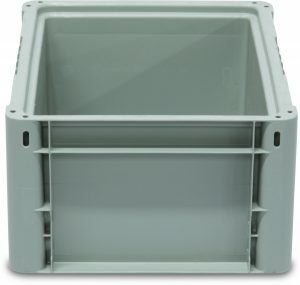 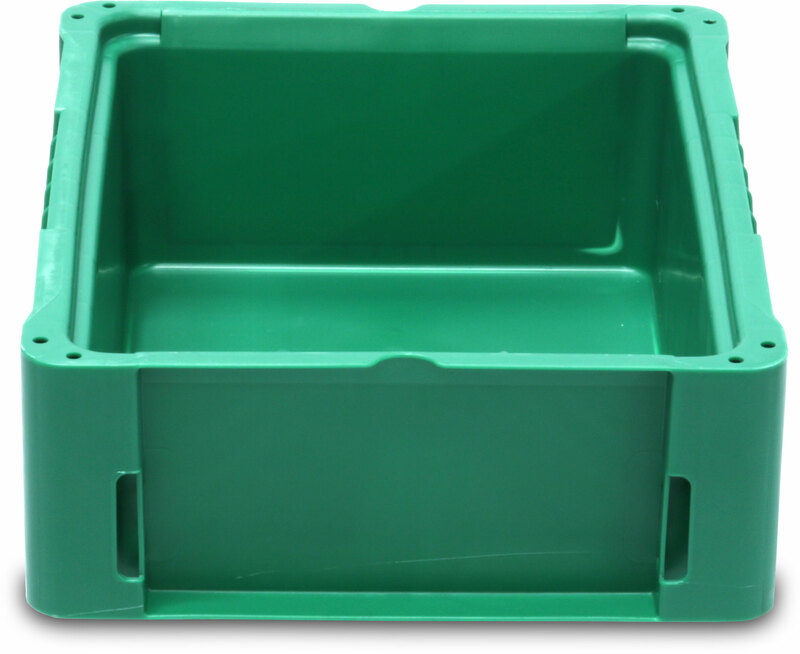 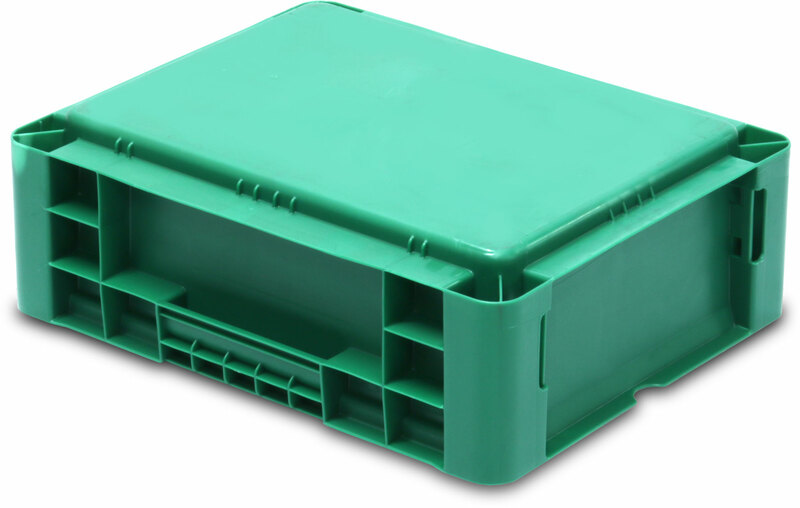 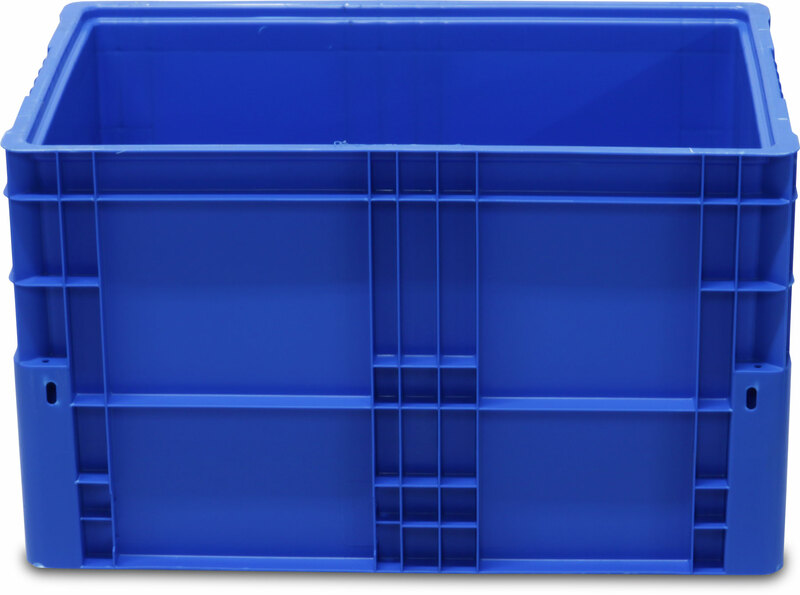 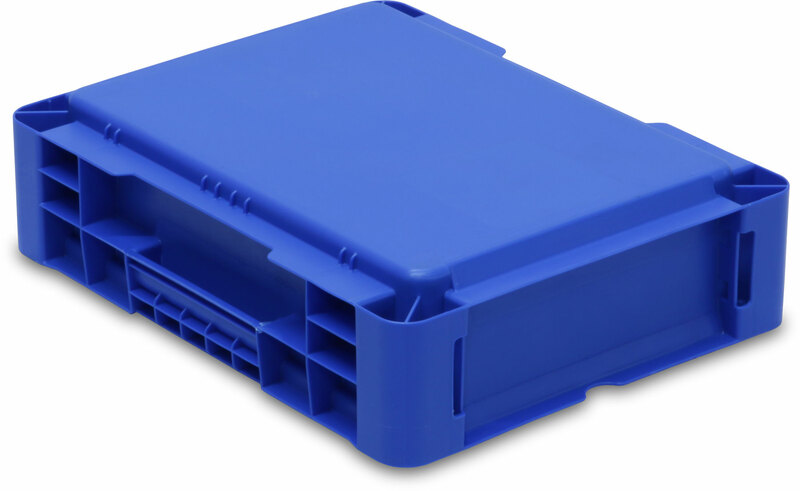 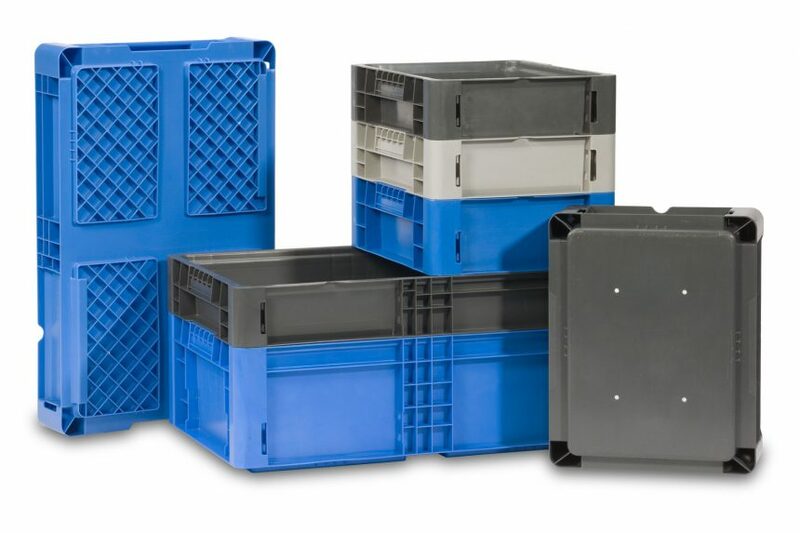 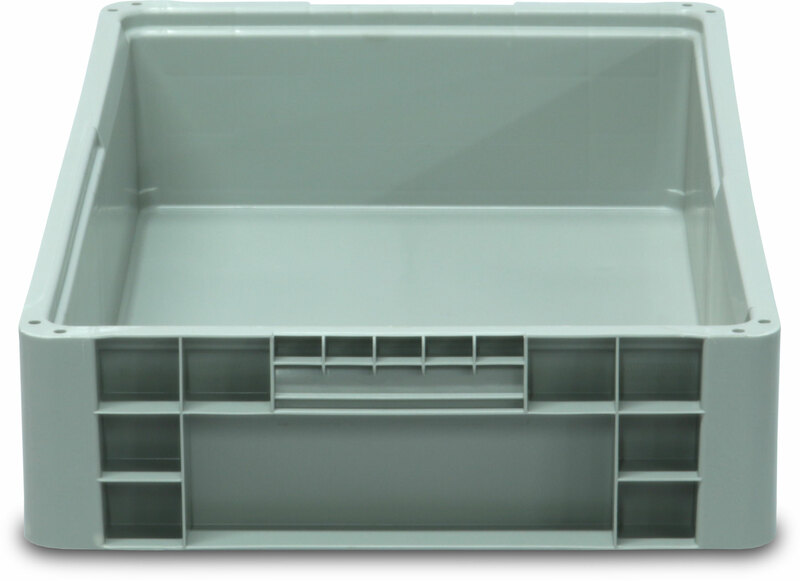 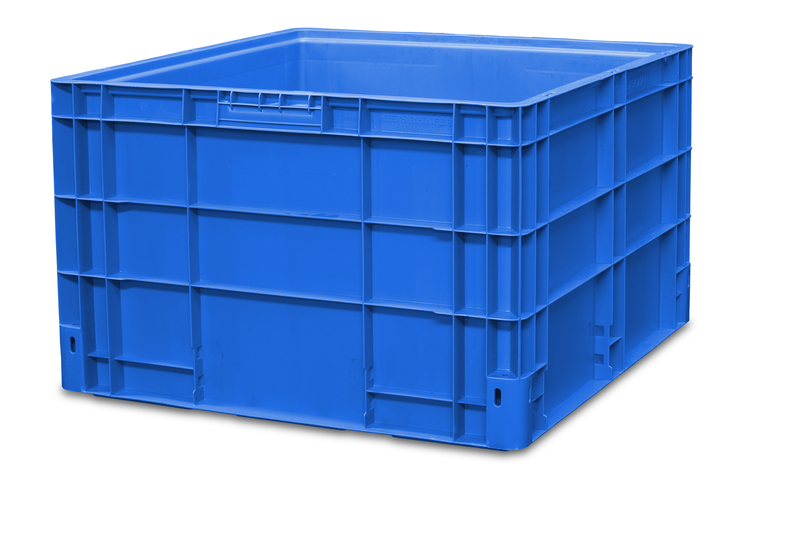 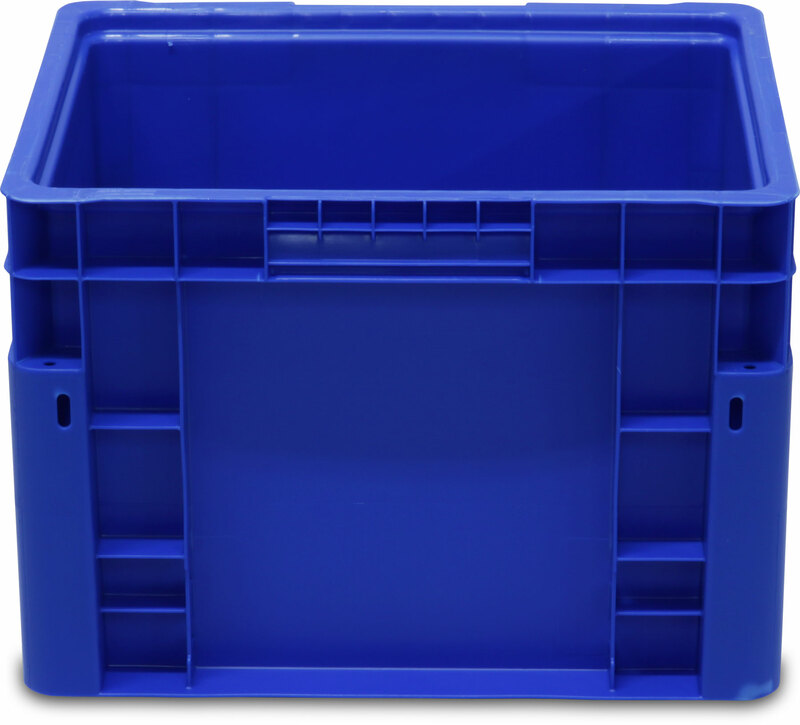 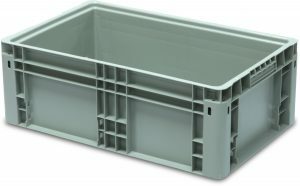 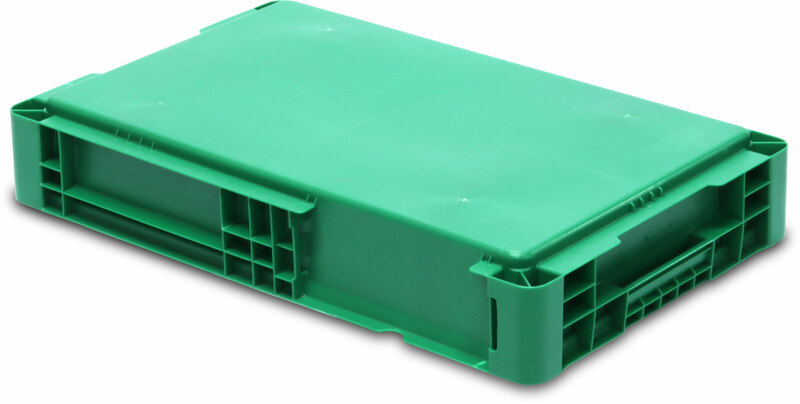 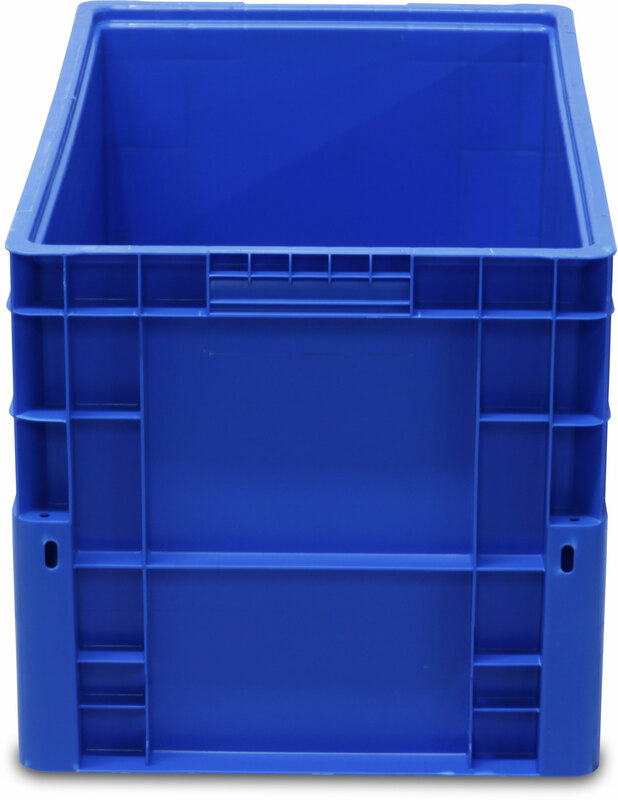 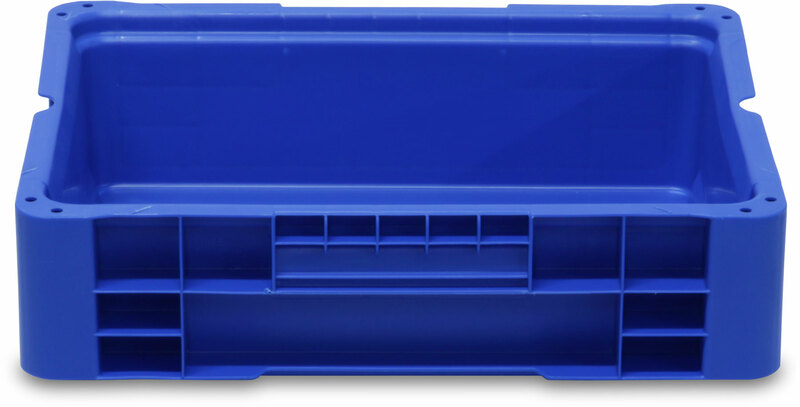 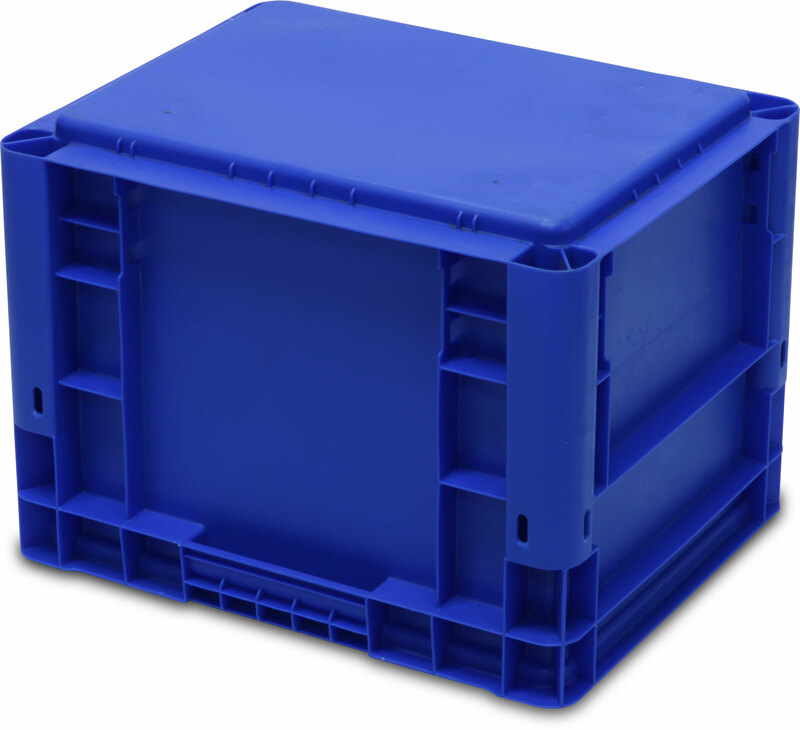 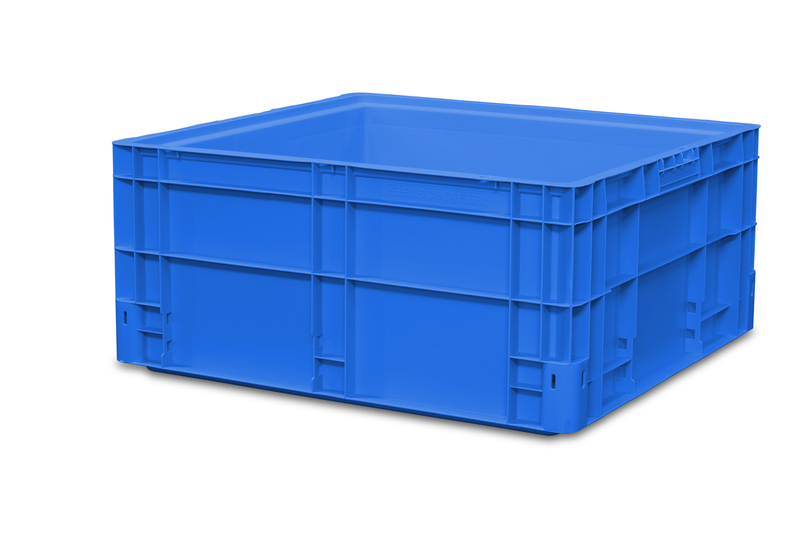 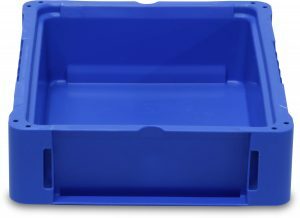 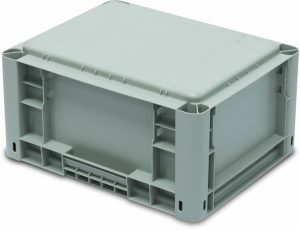 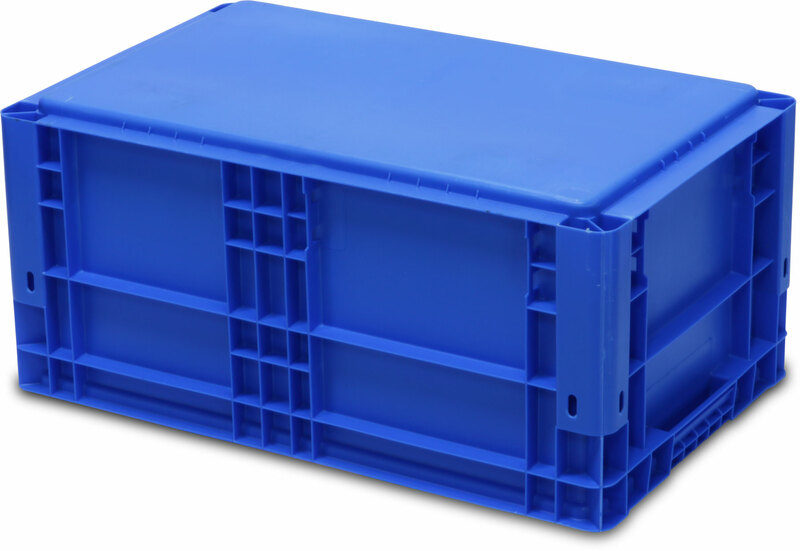 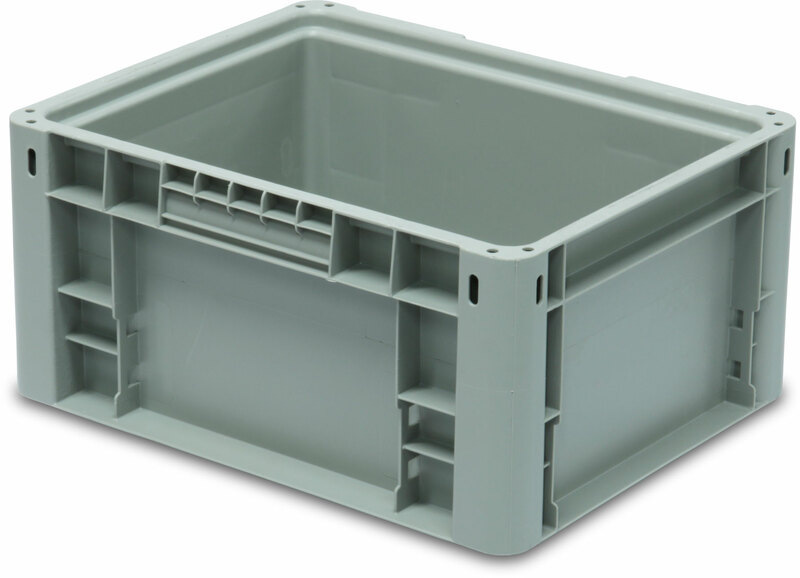 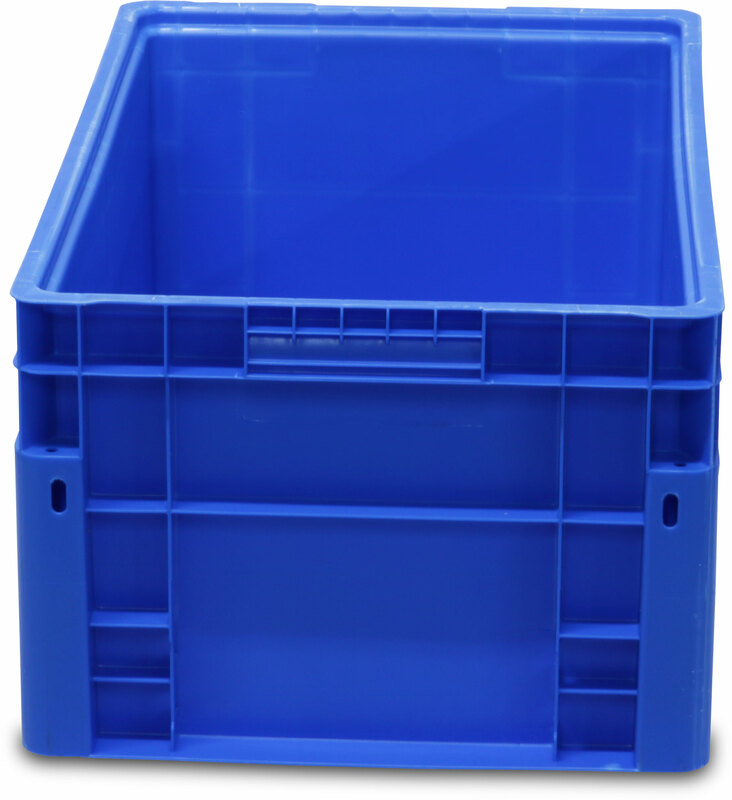 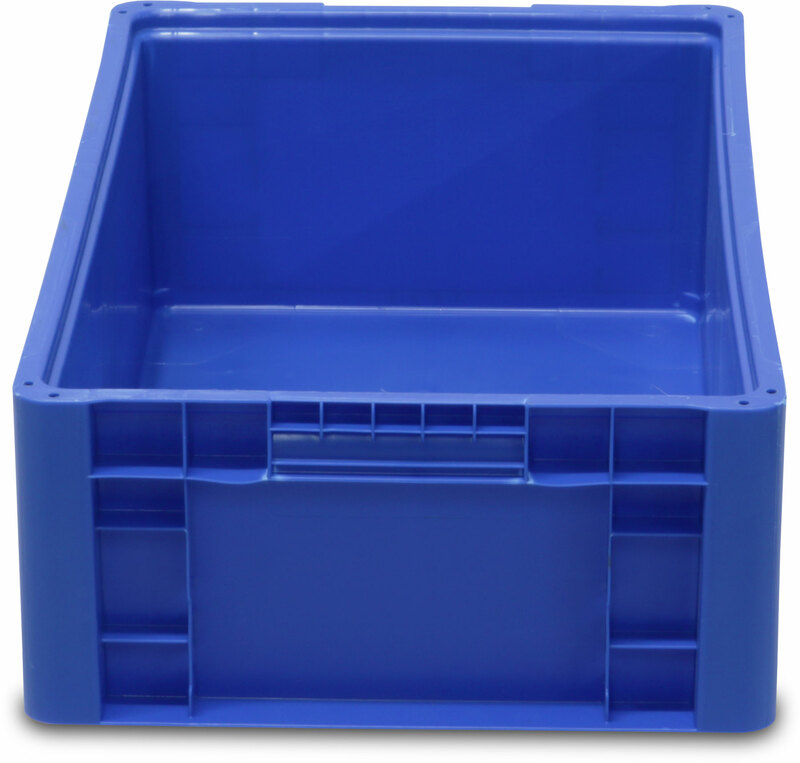 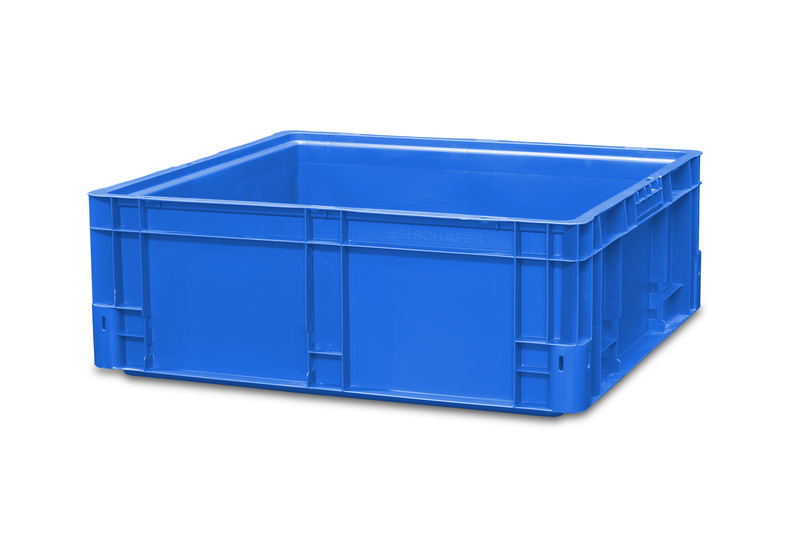 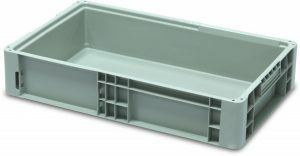 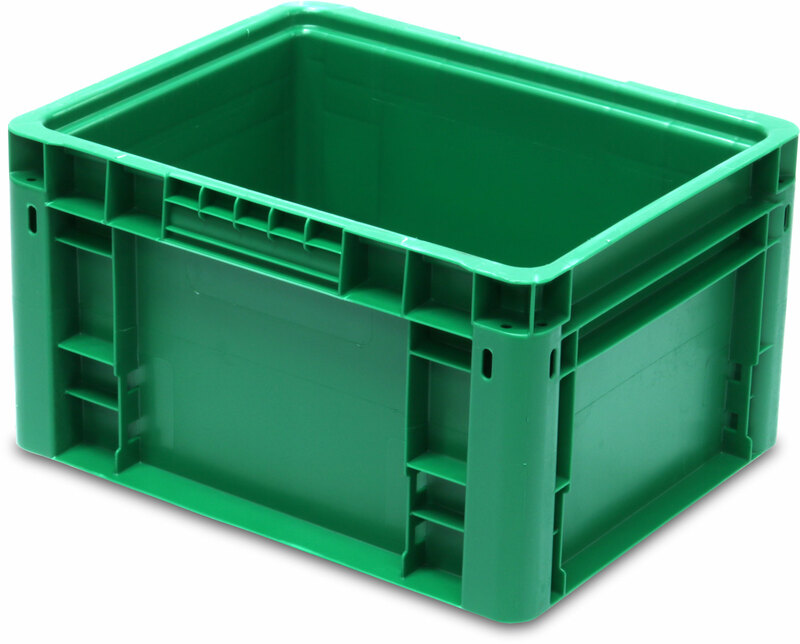 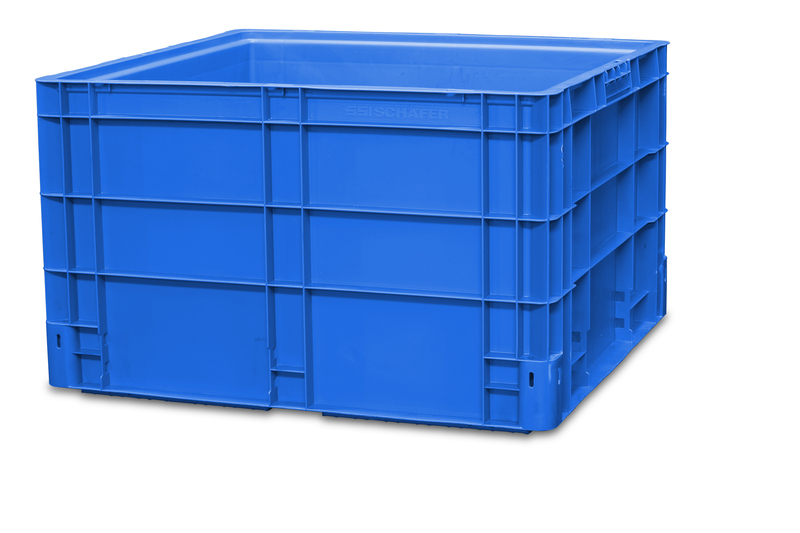 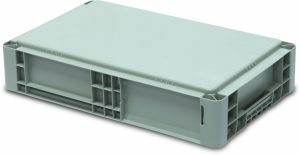 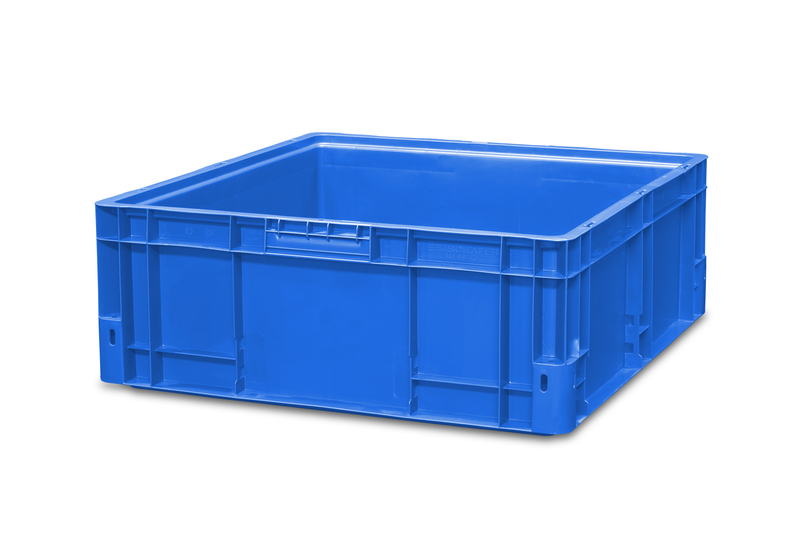 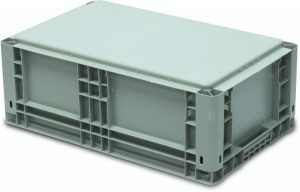 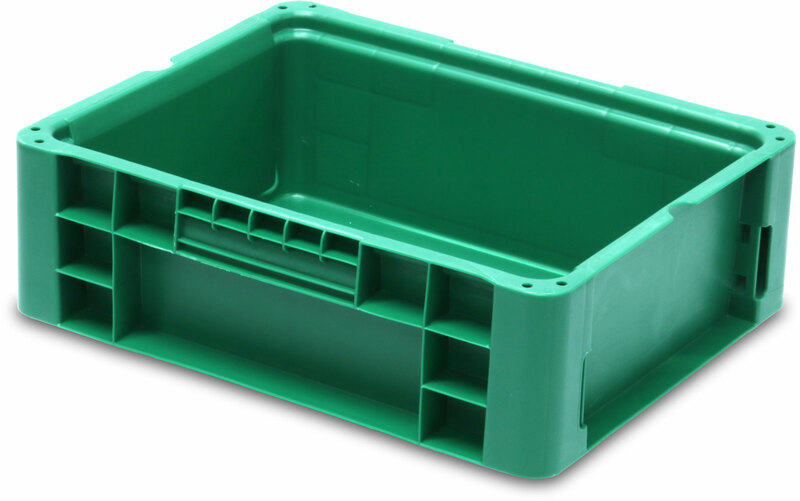 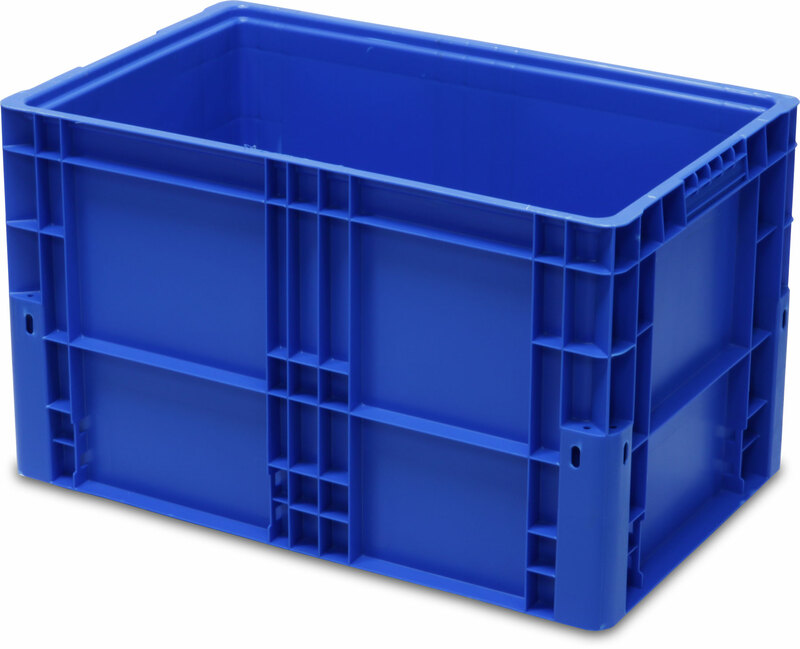 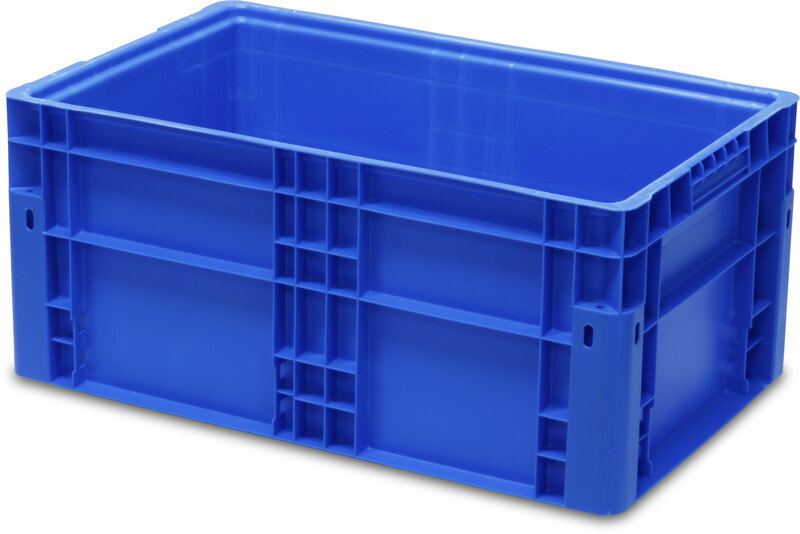 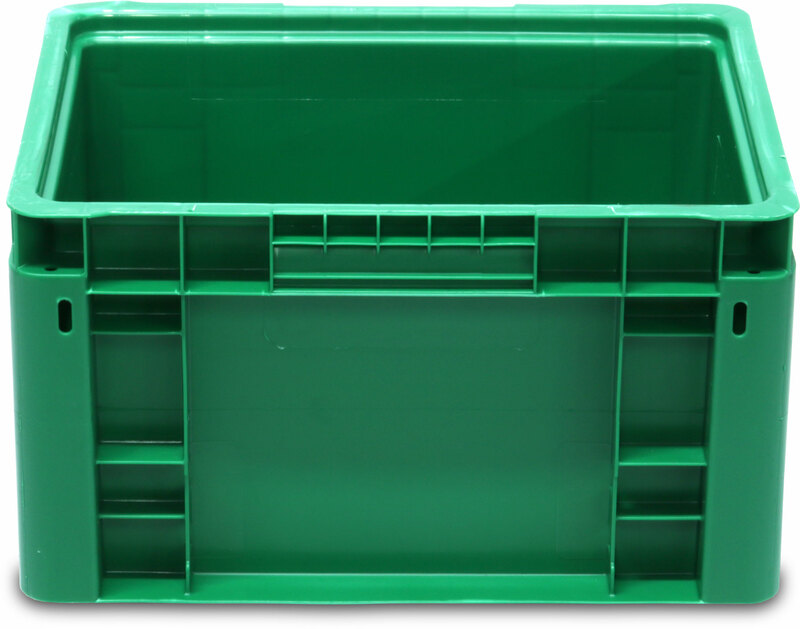 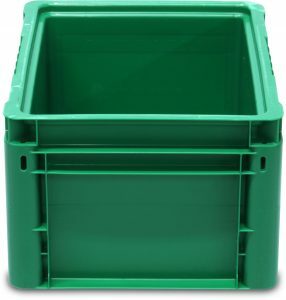 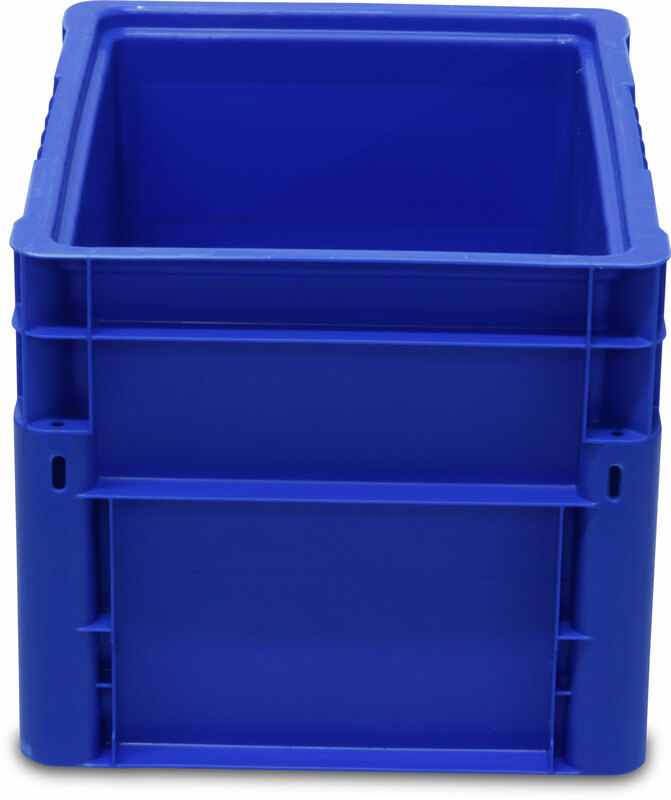 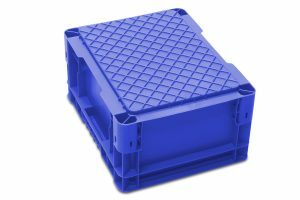 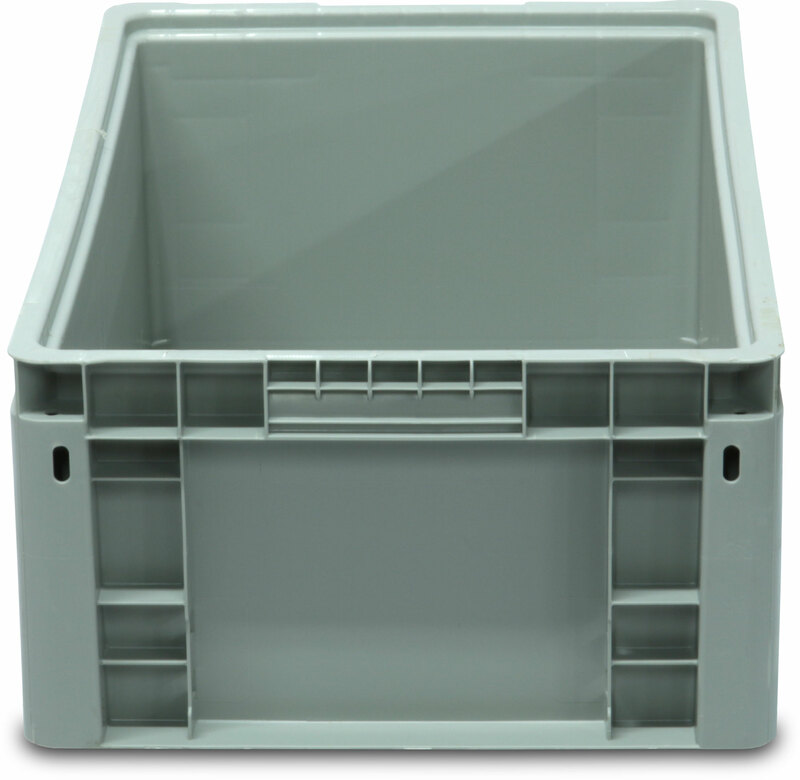 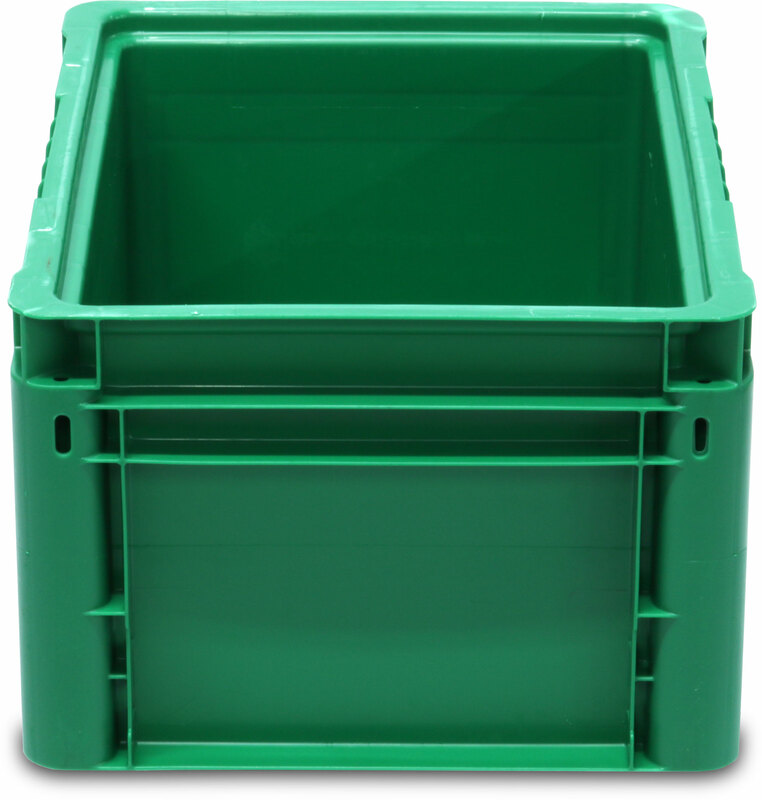 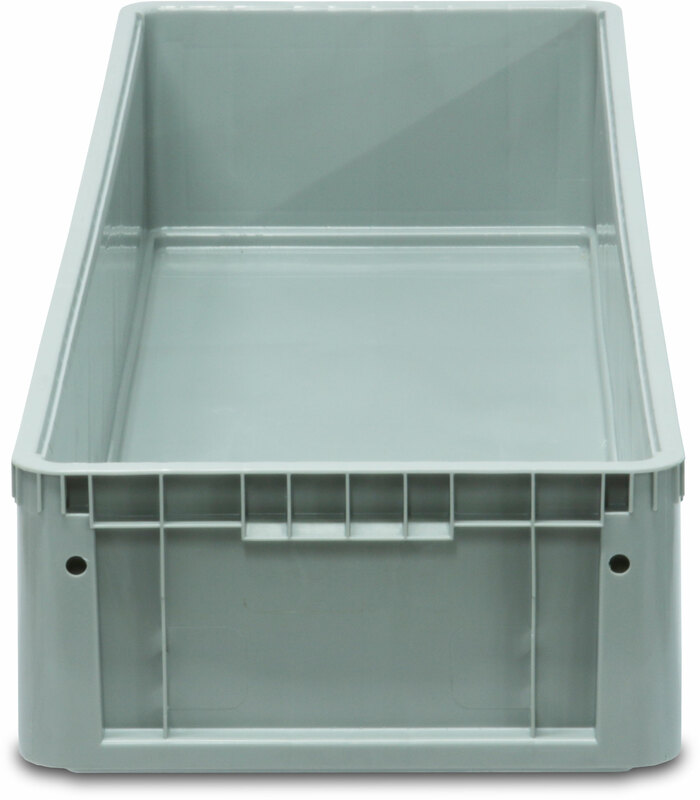 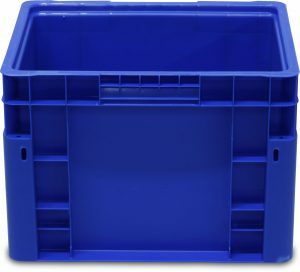 NF NewStac containers come in 17 sizes allowing for a more secure fit. 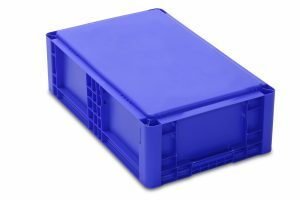 You’ll find a patented label pocket, which allows for easy labeling and protection from folding damage or accidental removal. 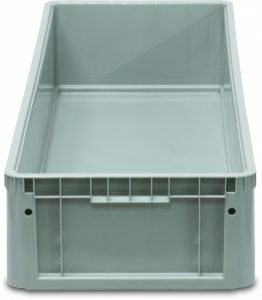 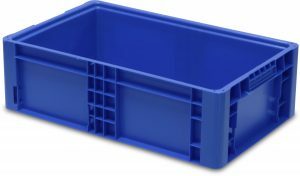 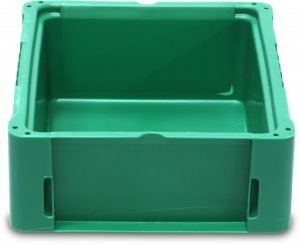 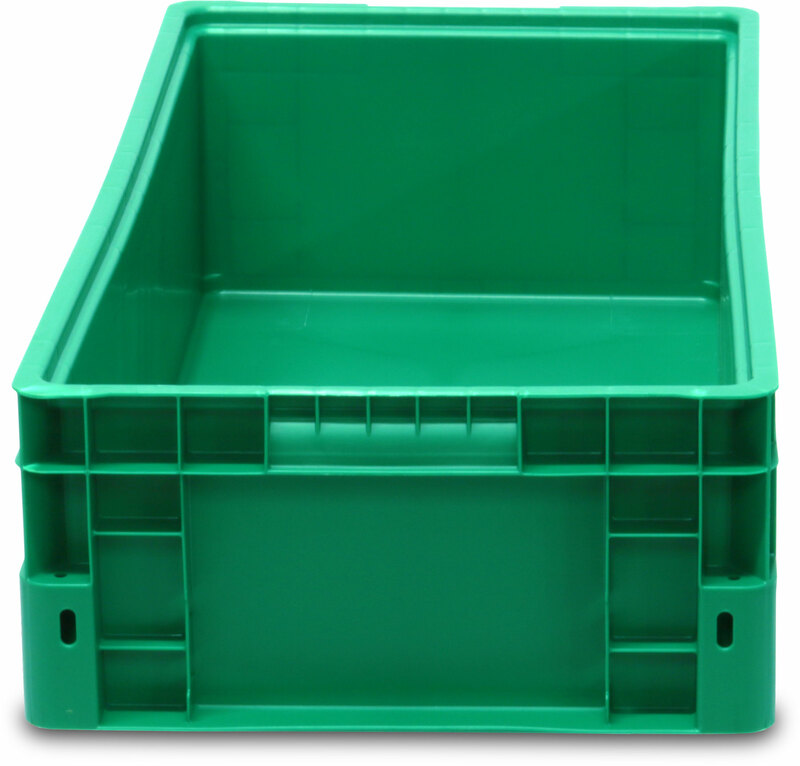 For use with standard US 48×45″ Pallets (AIAG). 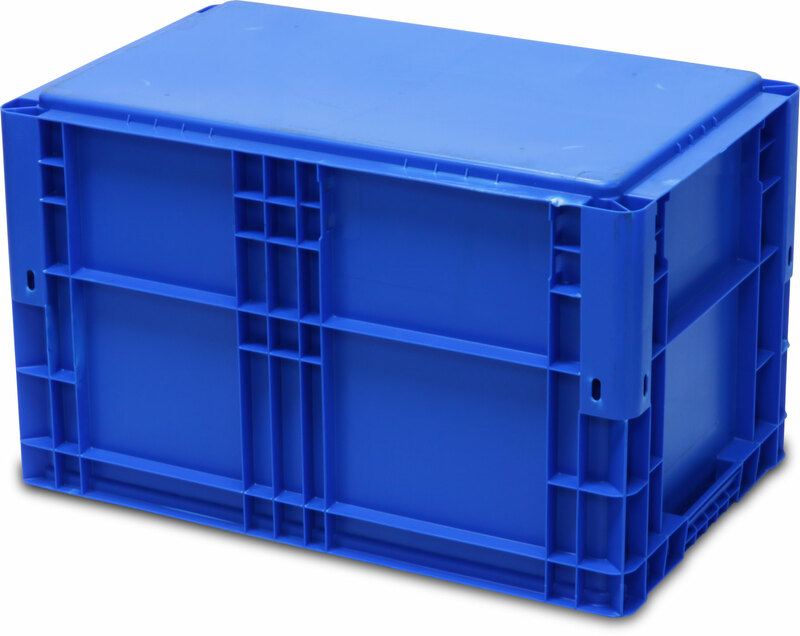 ~ Based on 99″ Stack Height on 5″ Skid for maximum cube efficiency. 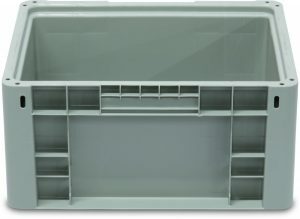 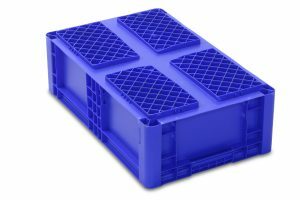 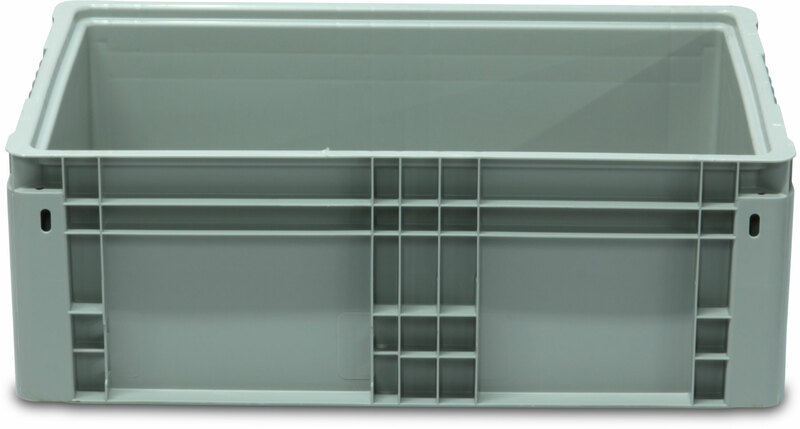 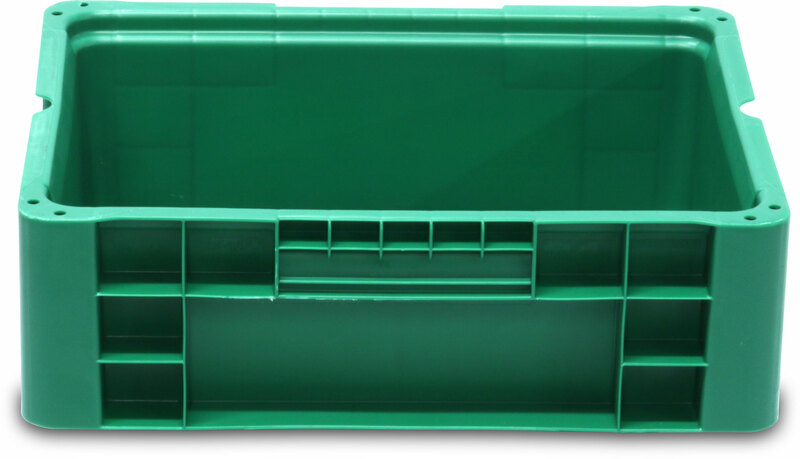 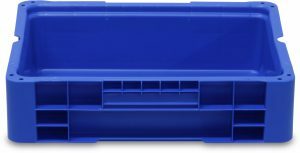 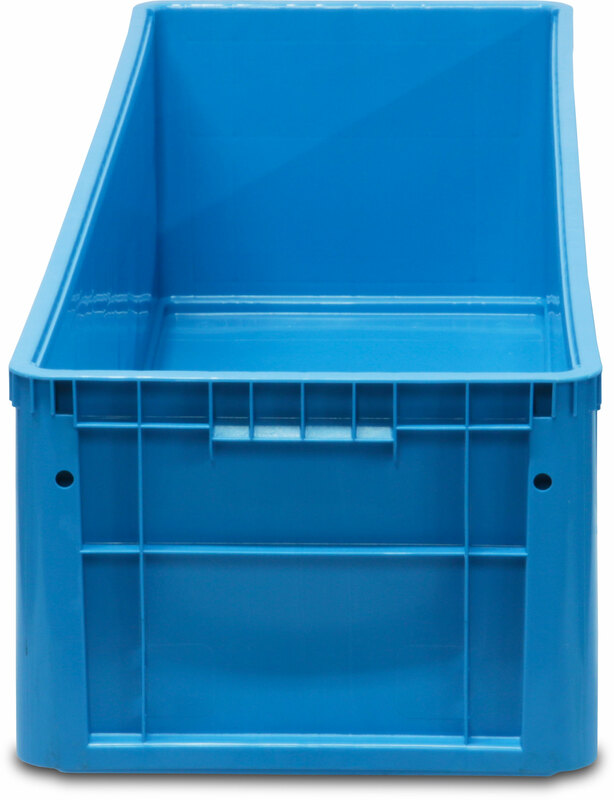 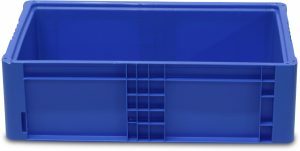 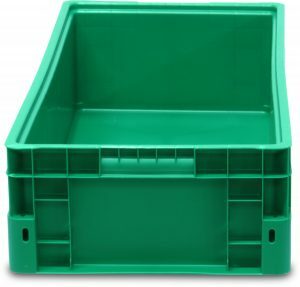 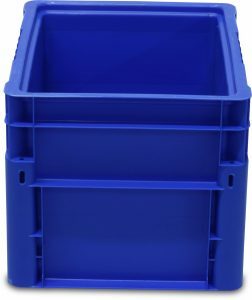 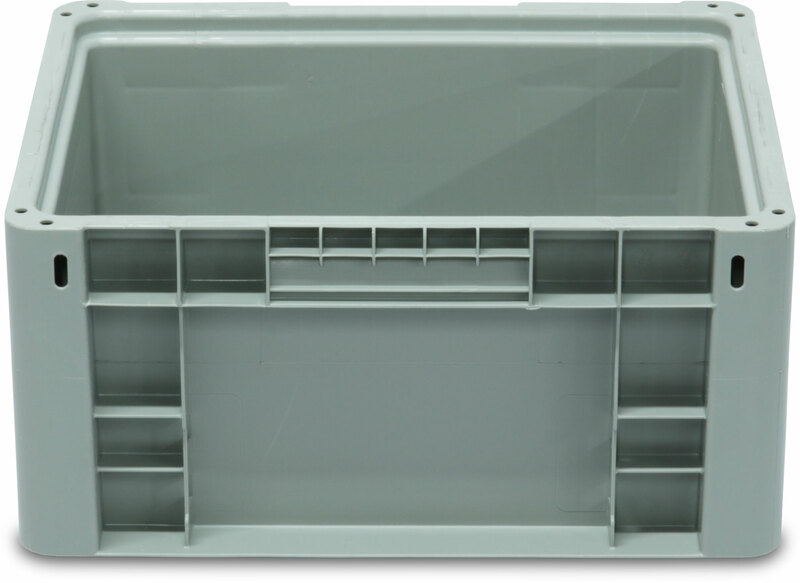 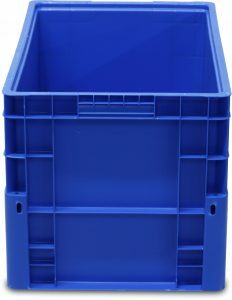 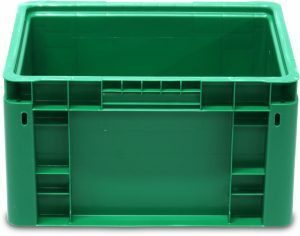 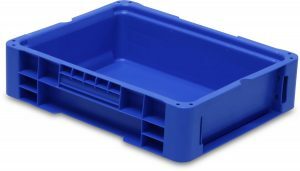 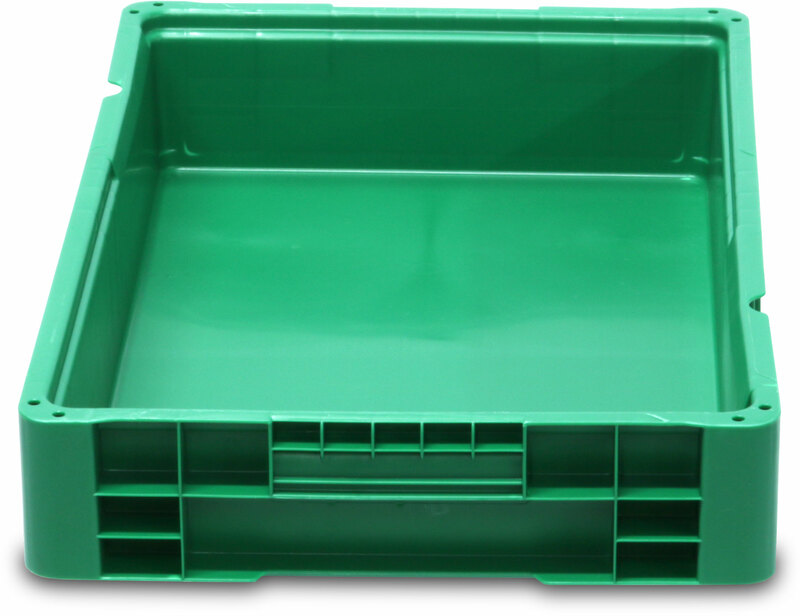 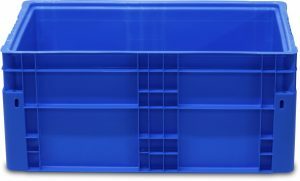 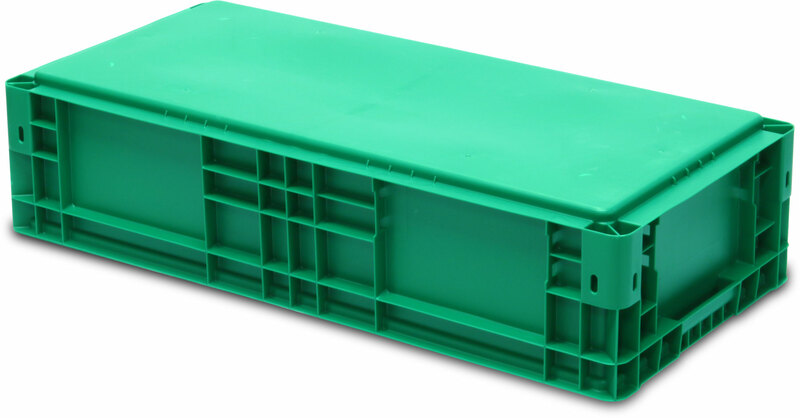 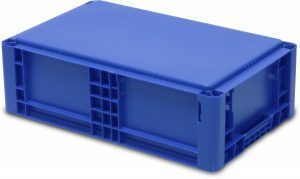 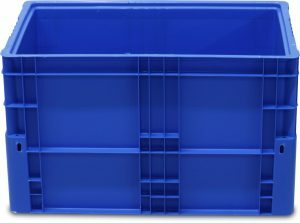 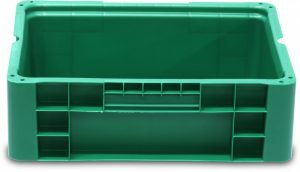 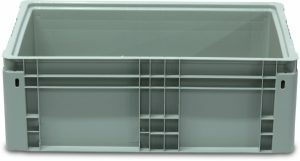 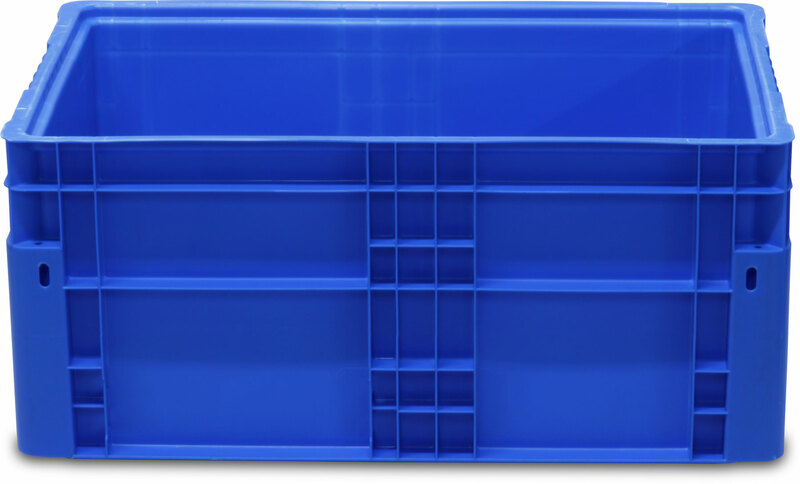 Double stacked palletized units with plastic pallets and top caps will reduce truckload quantities.